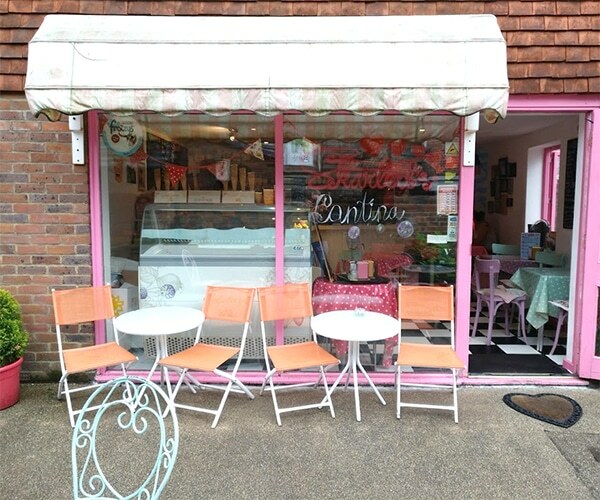 I only went out for food once this month but that was a brilliant trip to Skarlett’s Cafe in Battle with my friend Rachael!! We both had a Dark Side freakshake (they recently had a Star Wars event), it was absolutely delicious!! There’ll be a blog post up soon! 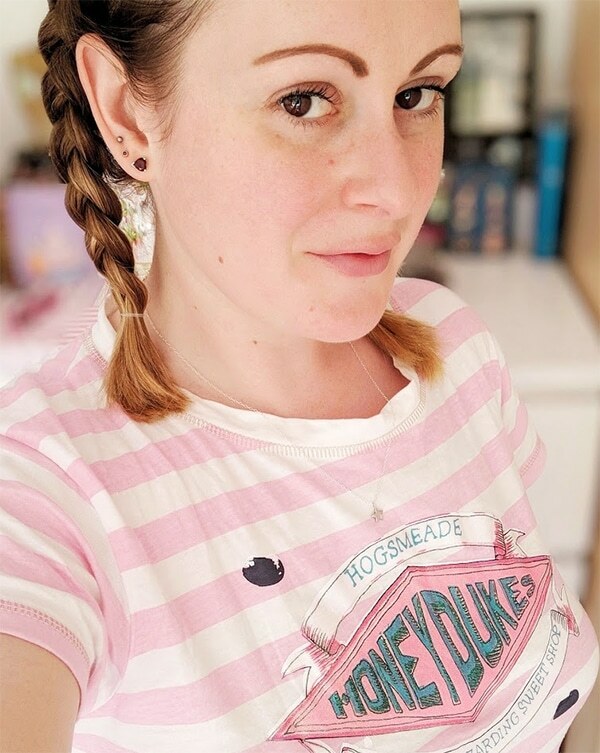 My friend Charlie kindly went to the London Primark to pick me up a pair of the Harry Potter Honeyduke’s pyjamas and pin set! 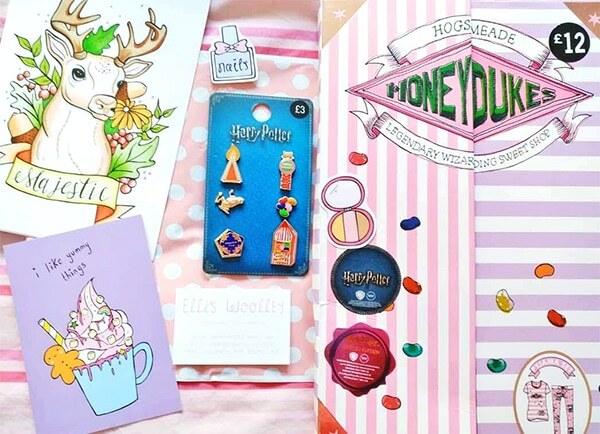 I love the Bertie Bott’s beans pin <3 I also bought the gorgeous stag print from Pastel Elixir for £1 and she sent loads of extra goodies along with it!! 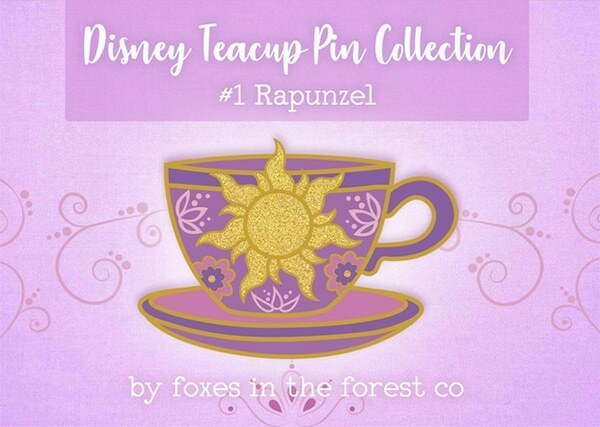 I then saw the Foxes in the Forest Company were doing a Disney inspired teacup (Rapunzel) Kickstarter campaign so I accidentally pledged for another pin 🙊 Tangled is my favourite Disney film and I love the design!! 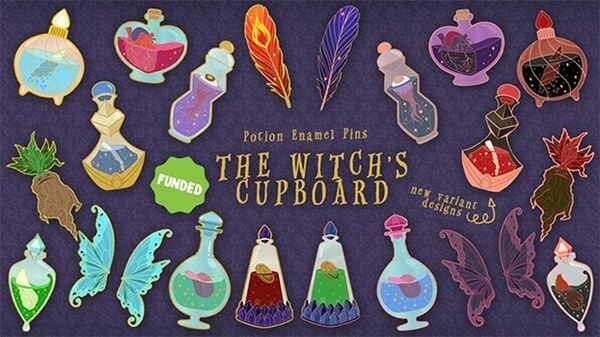 This campaign is already funded but there’s still a few days to go if you want to get involved (ends on Friday 3rd August). Don’t forget to check out Kathleen. Kathleen is a premium skin care brand with a passion for all things natural and organic. 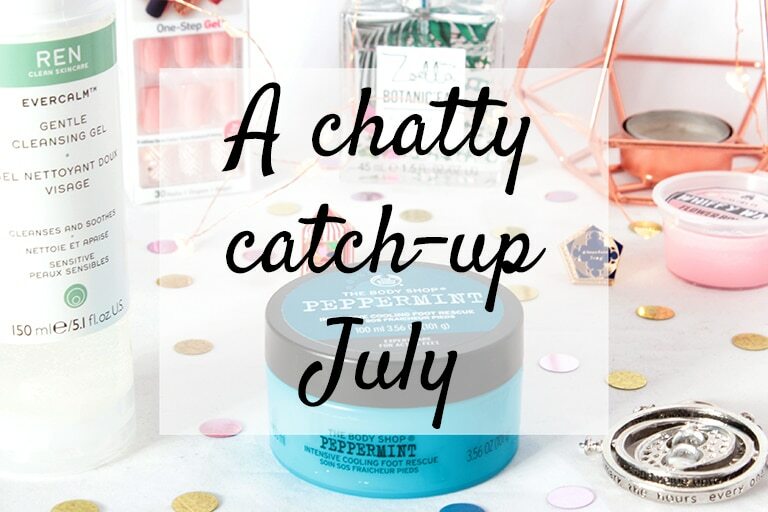 They have an incredible range of products and I’ve reviewed the Illuminating Serum, the Sonic Facial Cleanser and their brand new shower gels and body oils! 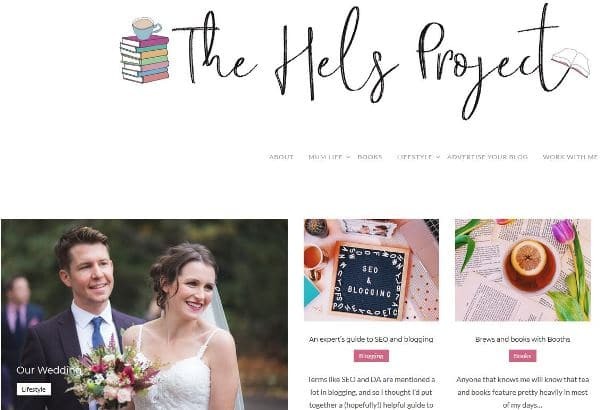 Don’t forget to check out my other July advertiser; The Hels Project! Hello! 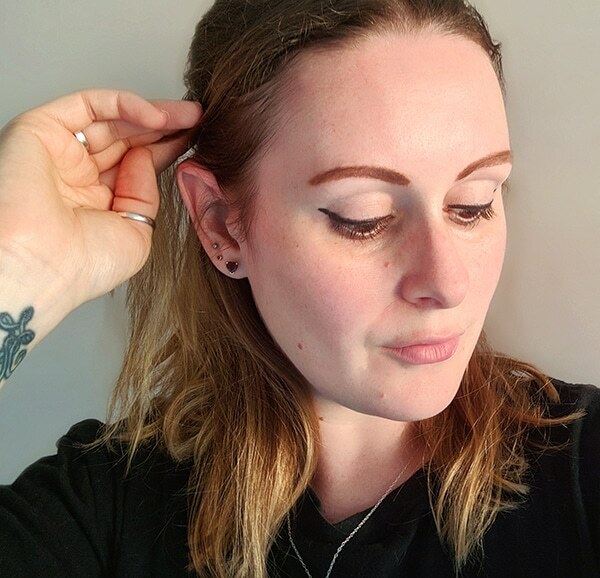 I’m Hels, and I blog at The Hels Project. 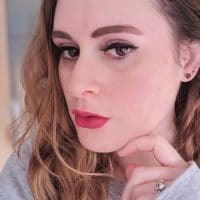 I’ve been blogging for around 3 years now and while my blog started out as an outlet for anxiety, it became a “write about anything I feel like” space. Recently I’ve moved my blog focus more towards books, but there are still parenting and general lifestyle posts thrown in too! I love reading your chatty posts and those pjs are gorgeous. 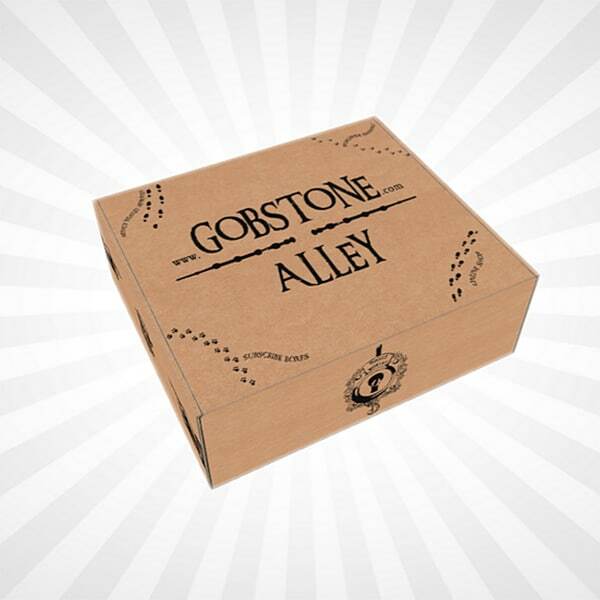 You deserve to spoil yourself for your birthday. 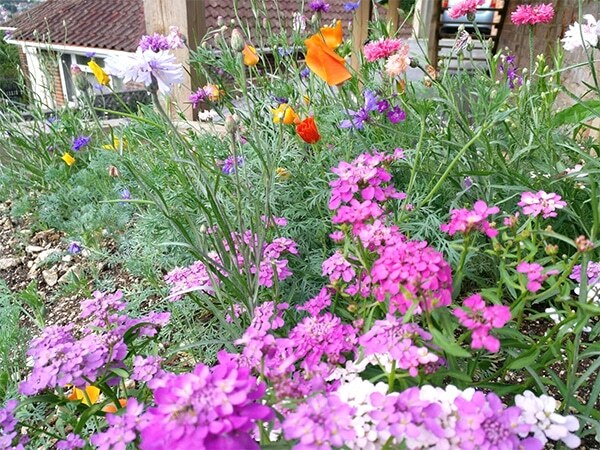 Your garden is looking so pretty, I love being out in ours. I’d be lost without our recliner chairs, they are so comfortable, on a cold winter’s evening snuggled under a throw you won’t want to move, lol. I also love Kathleen Illuminating Serum, not tried the Facial Cleanser yet but absolutely love the body care duo, I’ve got Tranquil Fields.